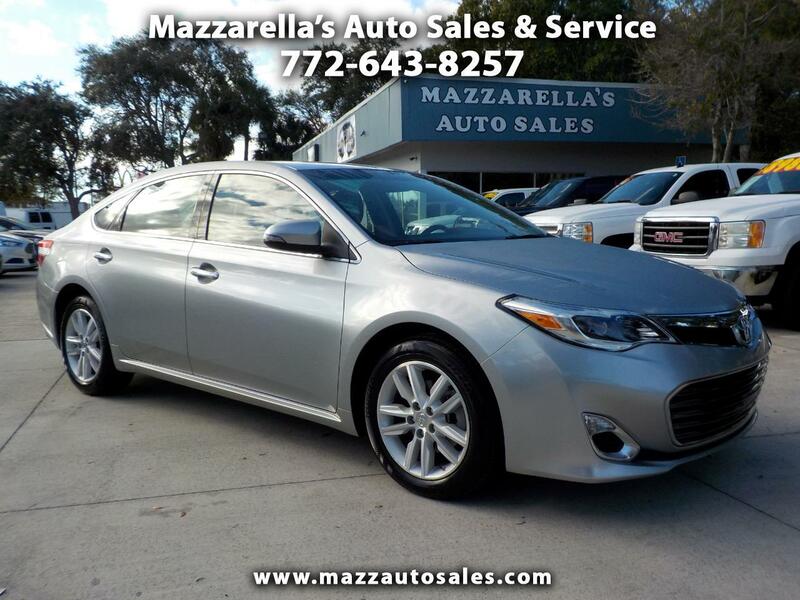 The Toyota Avalon is a well-equipped sedan that offers all the amenities that you’d ever dream of wanting, while being backed by one of the most reputable carmakers in the industry. This is a two owner Florida car, no accidents, and a well maintained service history. Super nice car and great looking, too. Don't let it be in someone else's driveway. Put it in yours today!